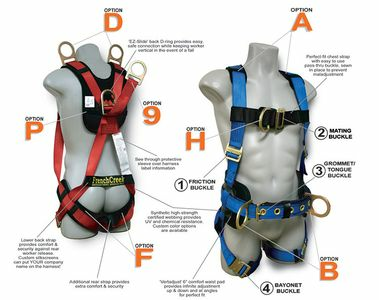 FCP offers many harness options including: webbing color, padding, D-ring placements, and buckle closures. Plus, we can customize to suit your specific needs. 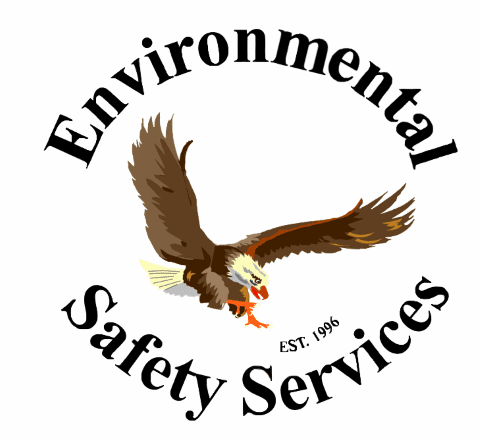 Please inquire for further details concerning customizing & custom orders. Stainless Steel adjusters, buckles & rings are available upon request.